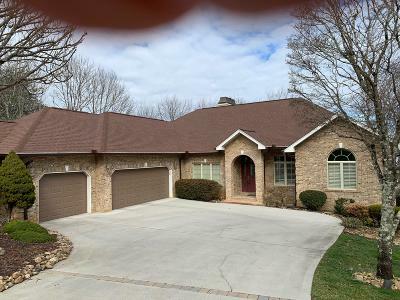 ARE YOU LOOKING FOR A 3 BED, 3 FULL & 2 HALF BATH, OVERSIZE 3 CAR GARAGE LAKEFRONT HOME WITH DOCK, LIFT & JET SKI LIFT AND A GENTLE SLOPE TO THE DOCK? HERE IT IS! This casually elegant hard coat ''real'' stucco home is in a convenient neighborhood of fine upscale homes. 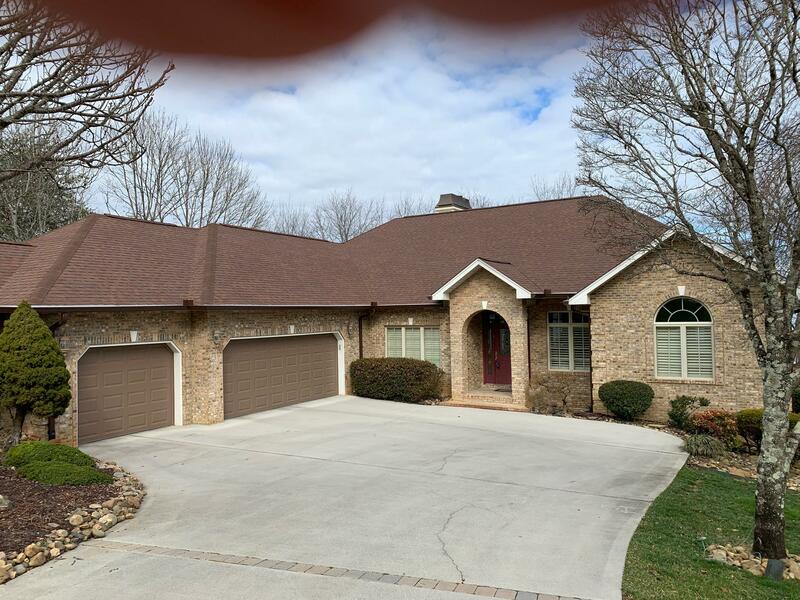 You will enjoy the lifestyle of lake living on Tellico Lake in Tellico Village. The lifestyle includes 3 championship 18 hole golf courses each with pro shop & club grill, indoor & outdoor swim centers, tennis & pickle ball centers and more. This home offers spectacular views from most every room, the large composite deck and the covered patio. Buyers Premium Home warranty with America's Preferred HW included . Buyer to verify sq ft & tax.